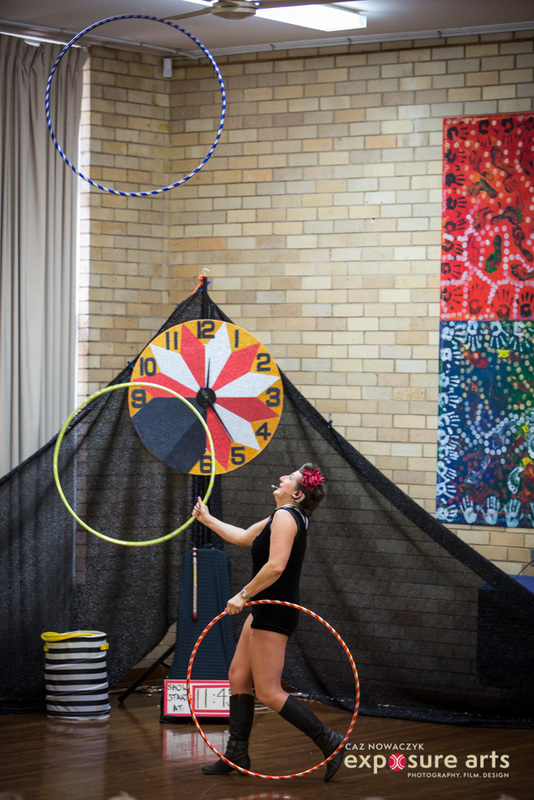 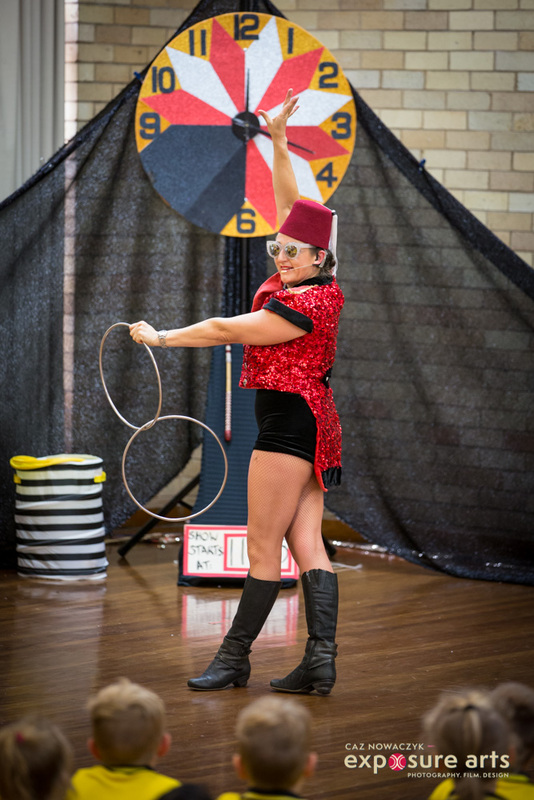 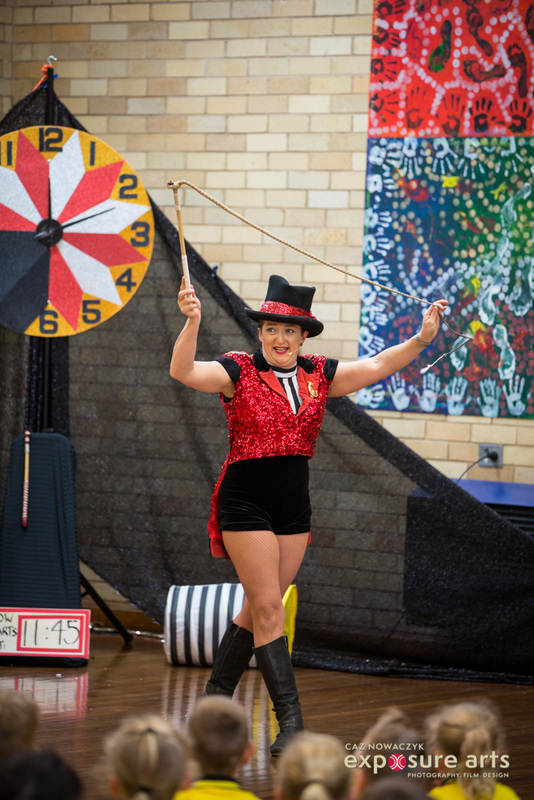 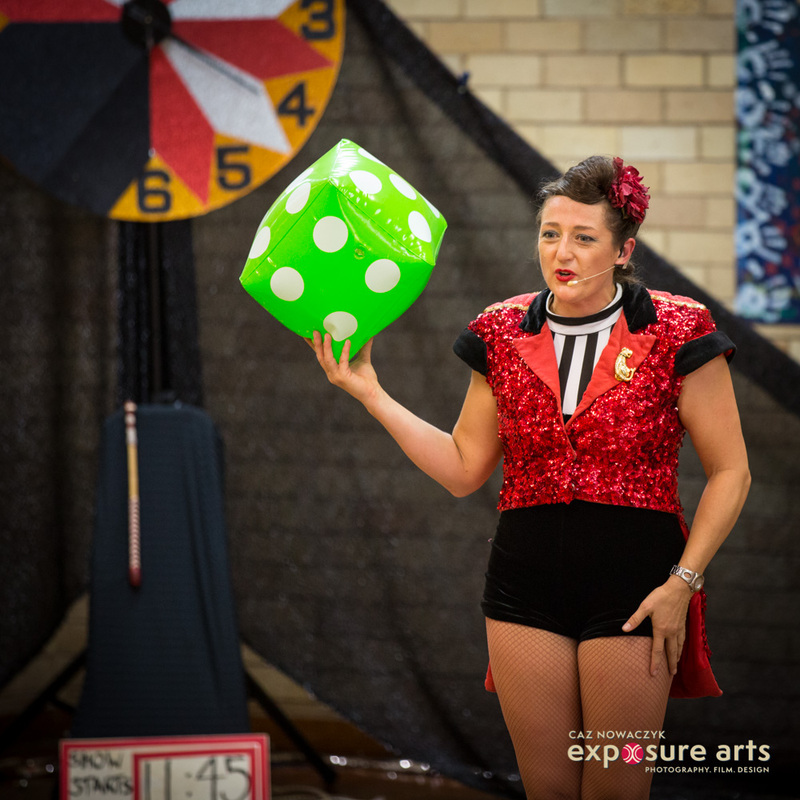 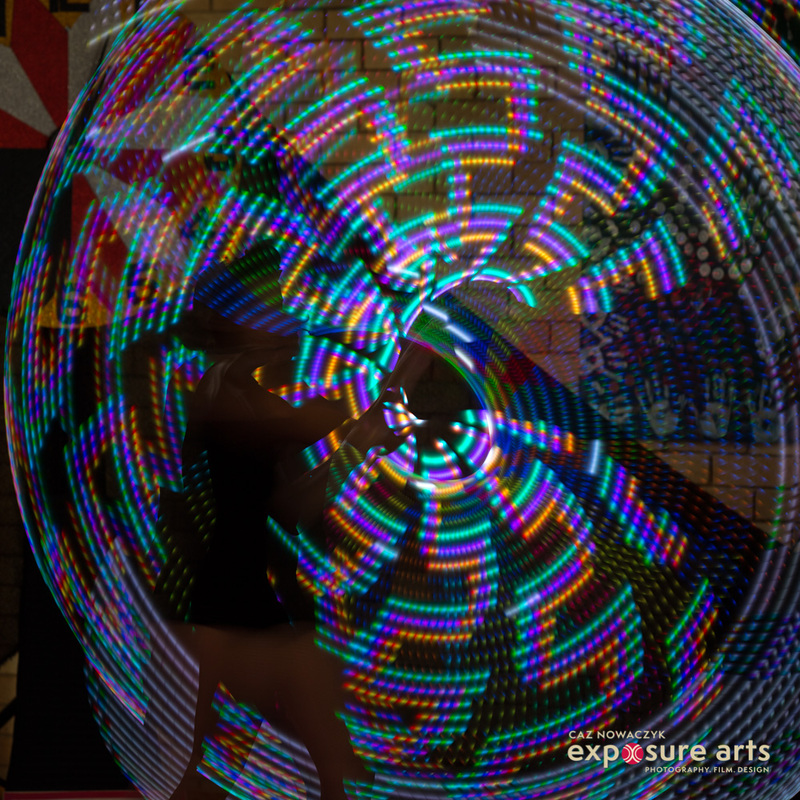 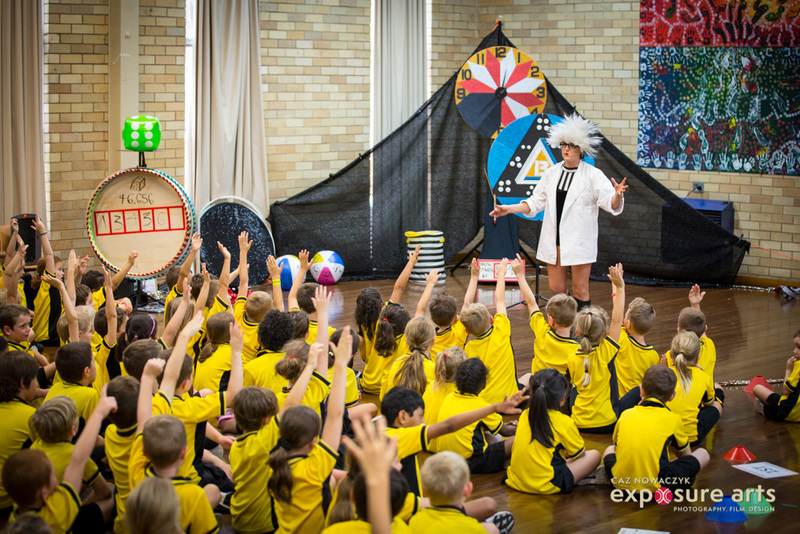 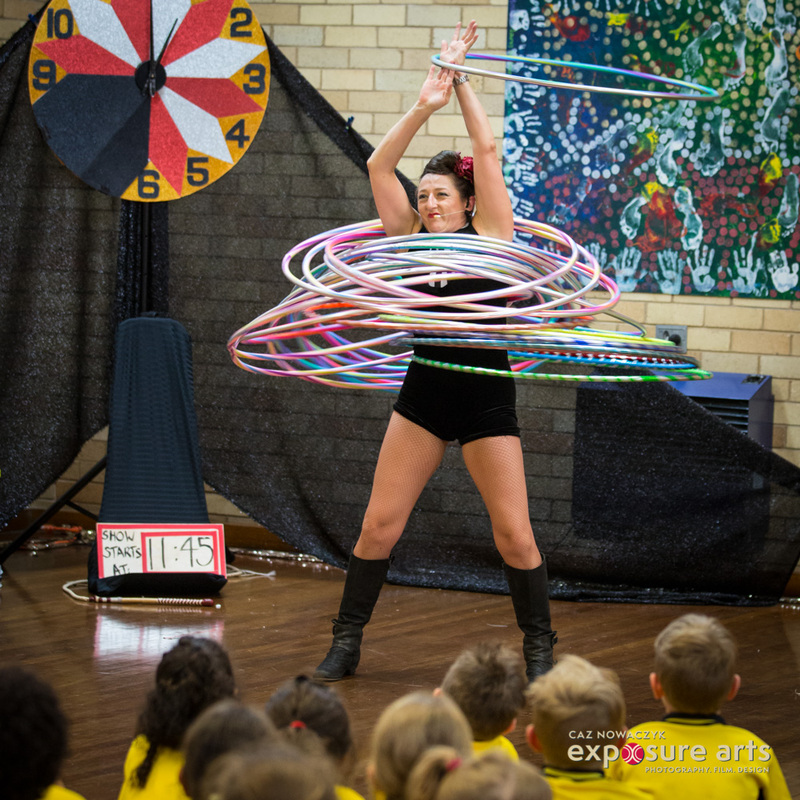 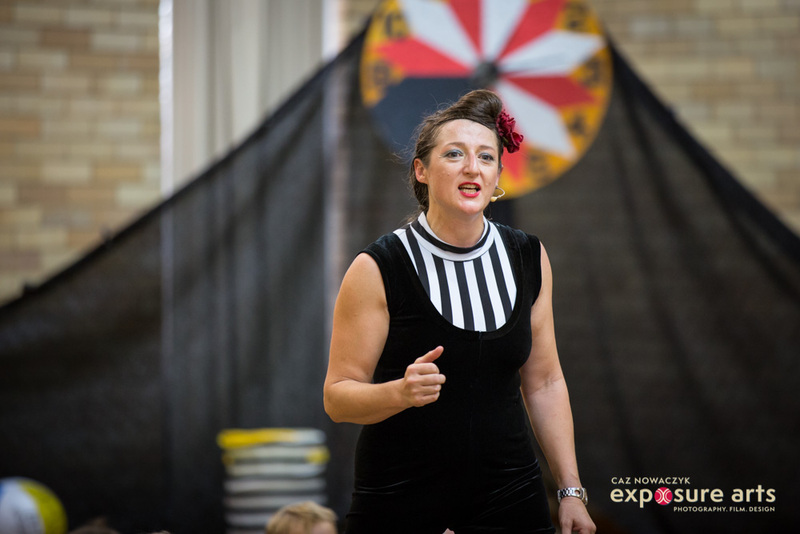 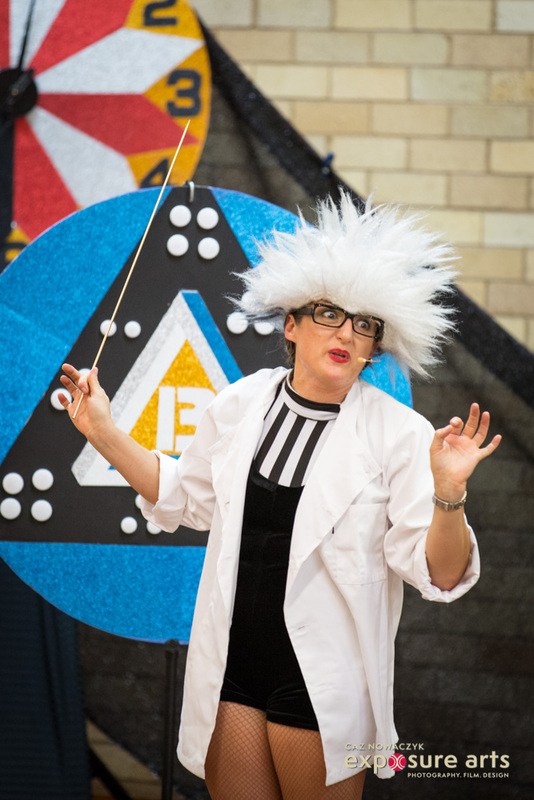 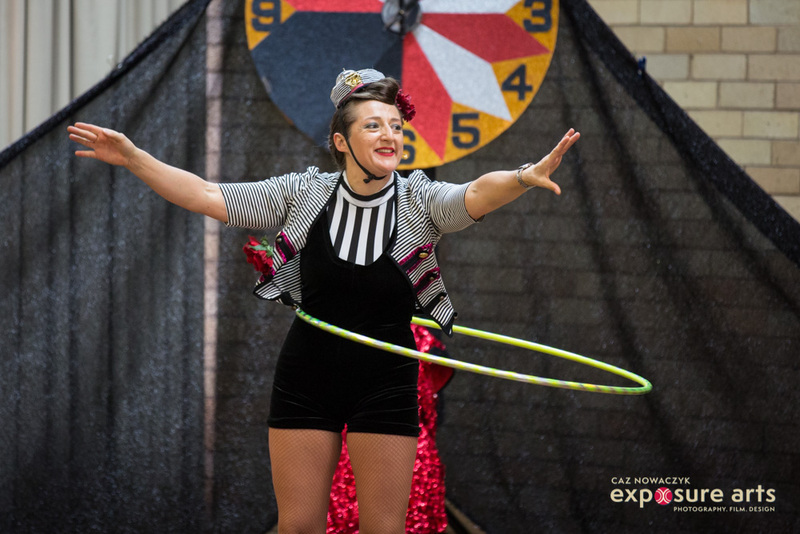 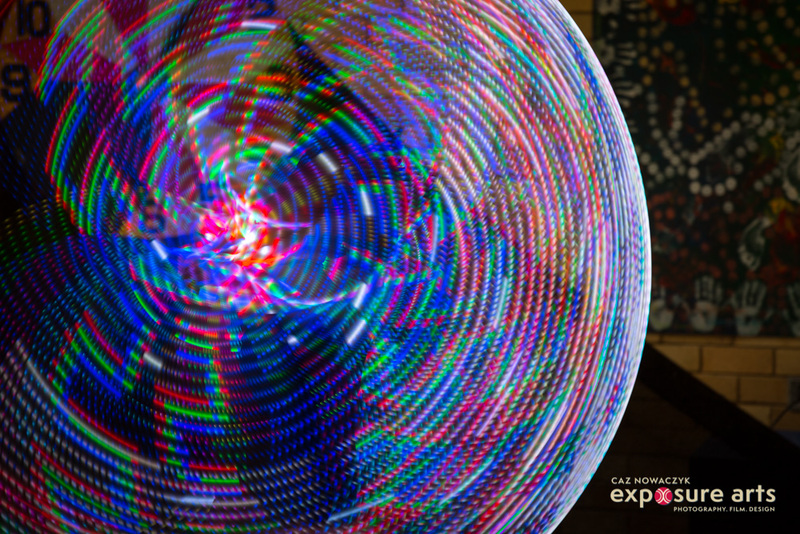 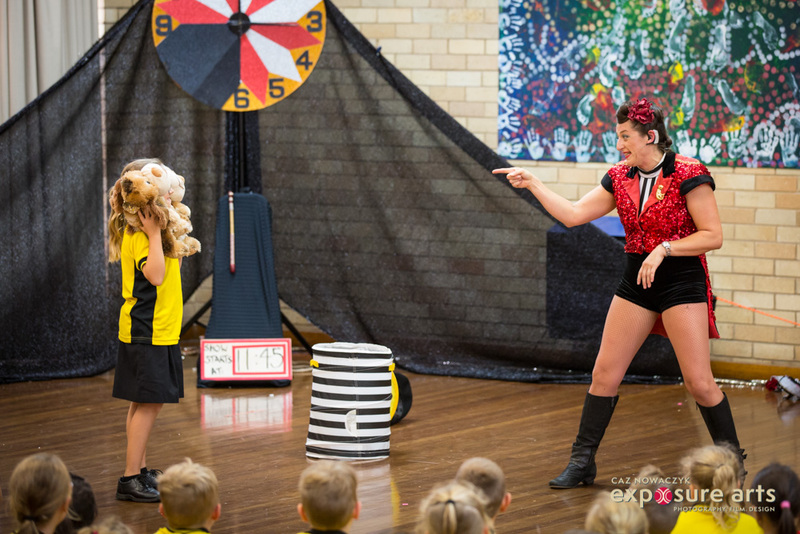 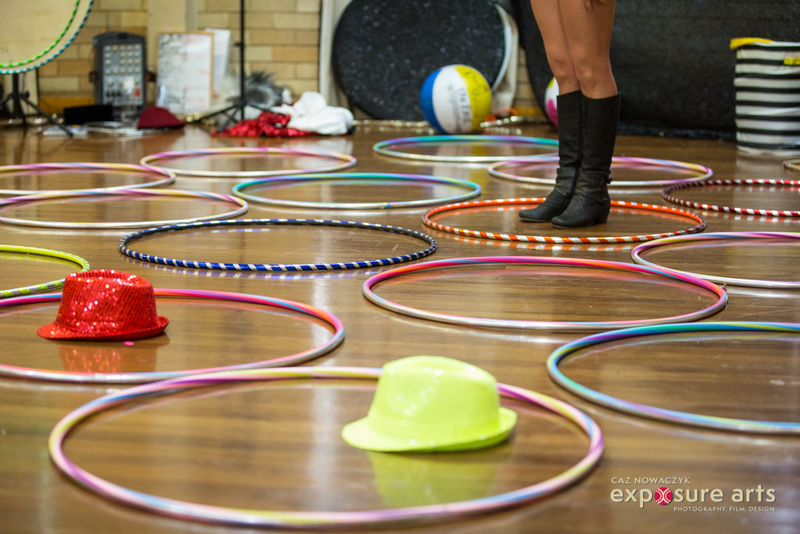 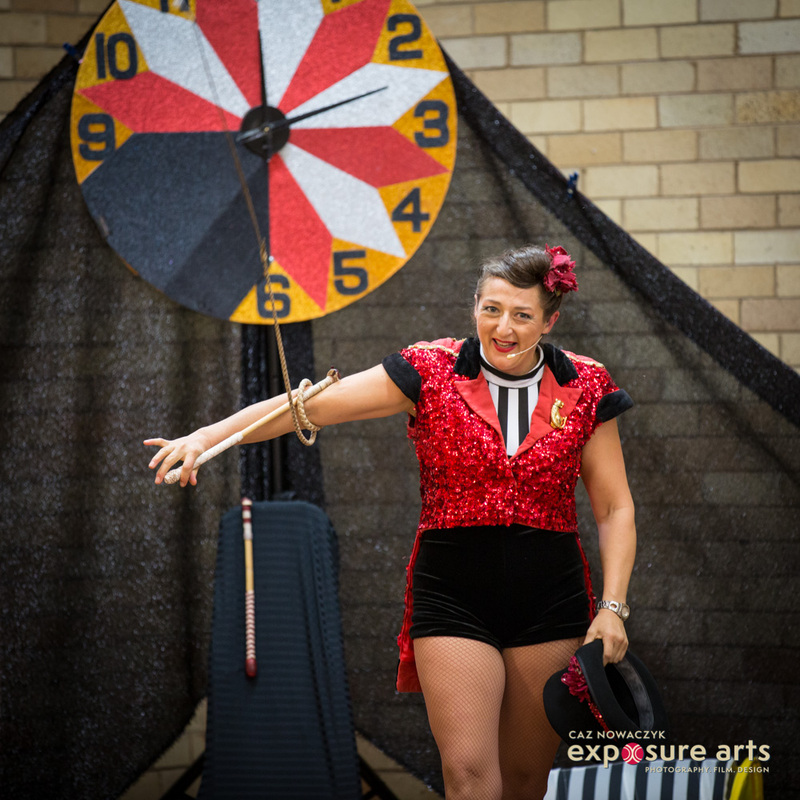 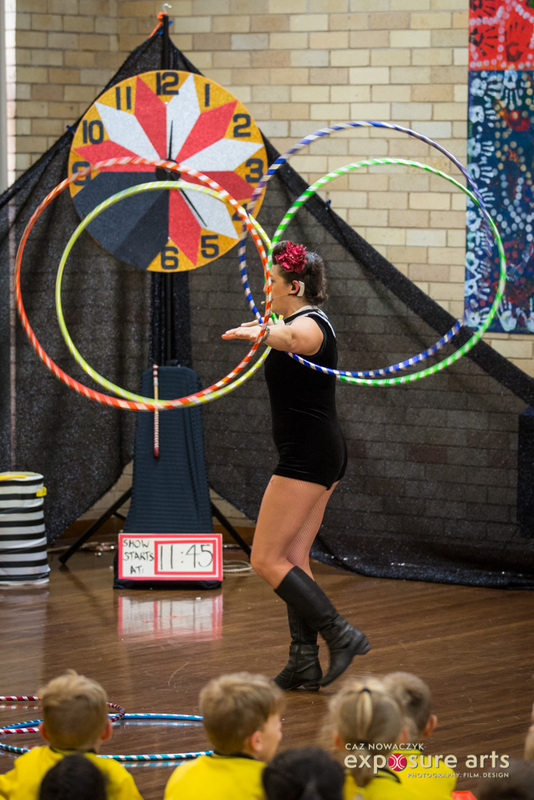 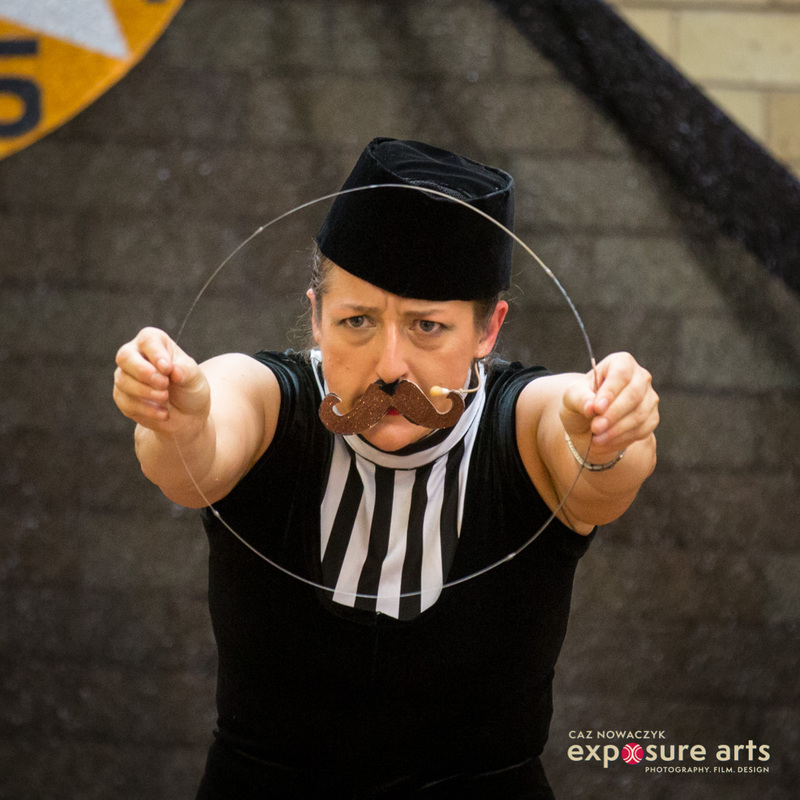 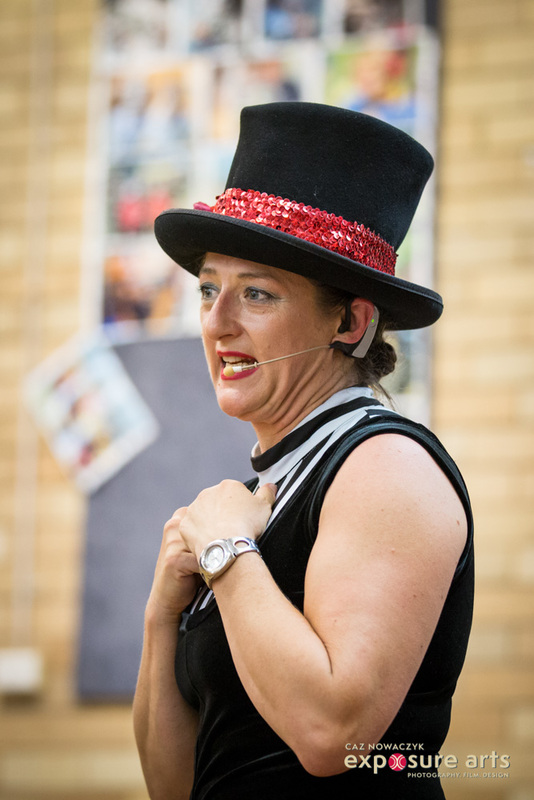 The very talent performer, Heidi Hillier, asked me to photograph a series of educational shows she was putting on for school kids. 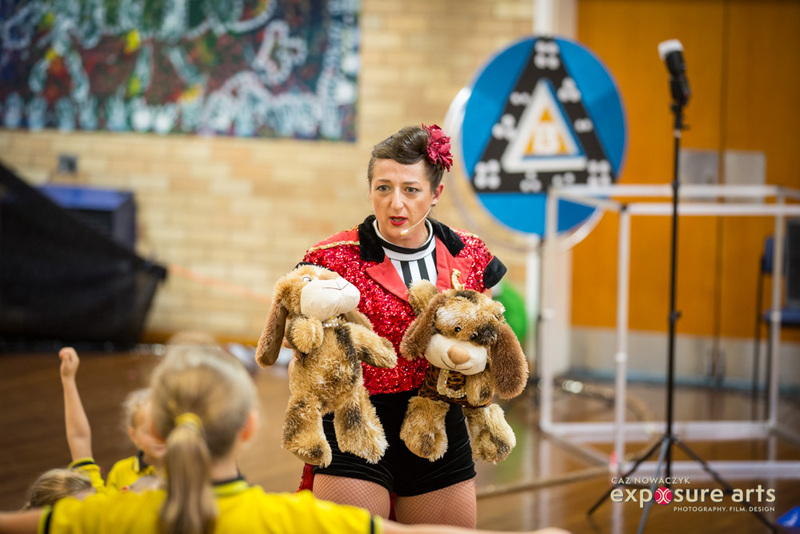 They were fun, dynamic and the kids loved them. 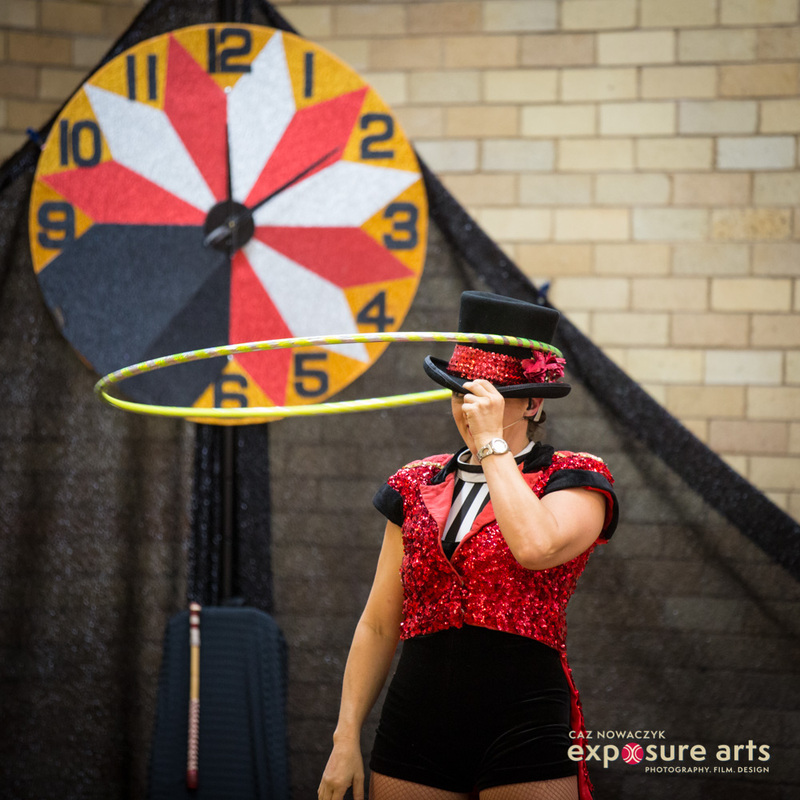 These are just a few of the pics that captured the action!